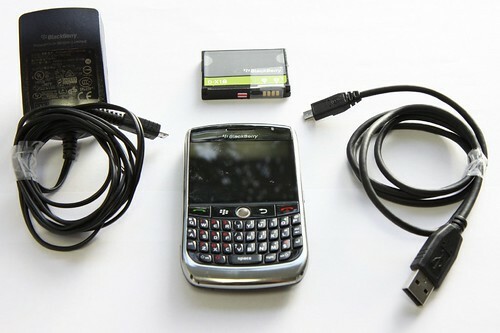 Blackberry 8900 (Used) for Sale! Want a Blackberry? Go bid on it!